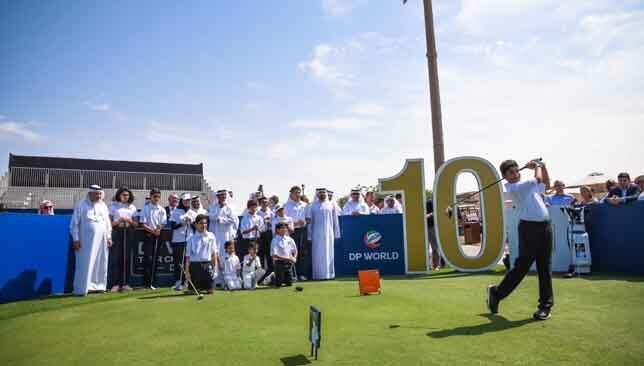 A day after being fined for slow play, England’s Matt Wallace set the pace at the halfway stage of the DP World Tour Championship, where the battle for the Race to Dubai took another twist. Wallace added a flawless 65 to his opening 68 at Jumeirah Golf Estates to reach 11 under par, a shot ahead of former Masters champion Danny Willett. Current Masters champion Patrick Reed is two shots off the lead after a 66 compiled in the company of Rory McIlroy, whose 67 left him a stroke further back alongside Tommy Fleetwood, Kiradech Aphibarnrat and Dean Burmester. 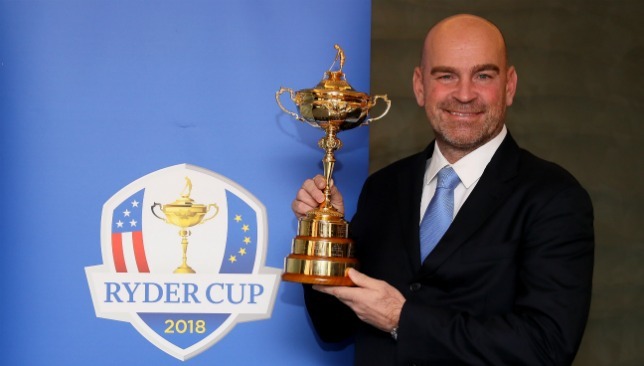 Fleetwood needs to win the season-ending event and see Ryder Cup partner Francesco Molinari finish outside the top five in order to retain his status as European number one, a scenario which looked unlikely when the latter carded an opening 68. 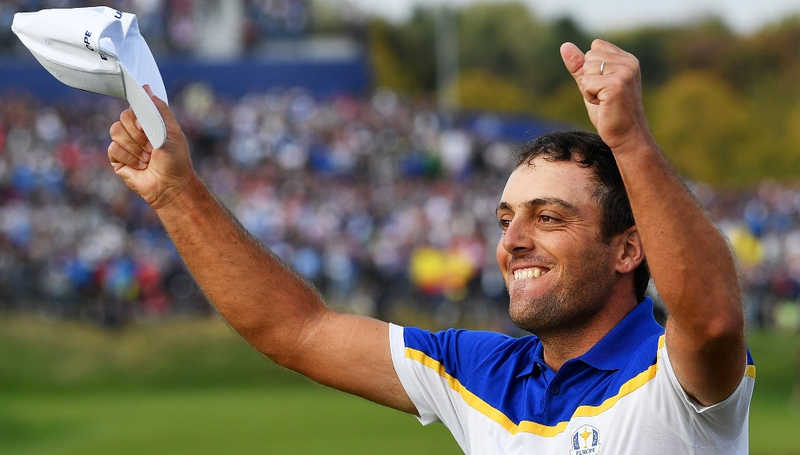 However, the Open champion struggled to a 73 on Friday to end the day in a tie for 27th on three under, six shots behind Reed in fifth place. 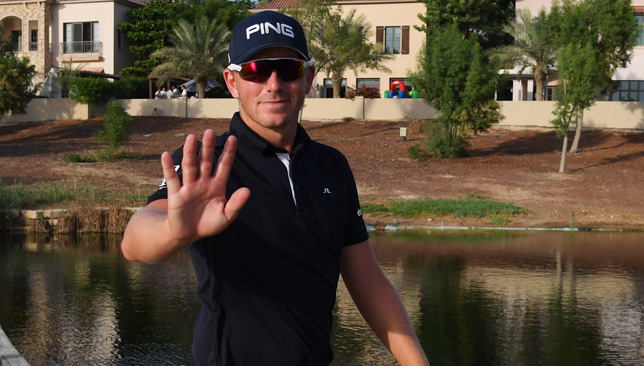 Wallace was fined £3,000 for taking too long over a par putt on the ninth hole on Thursday and would have faced a one-shot penalty for any further transgressions, but stayed within the time limits and birdied four of his last five holes. Seven more birdies on Friday took the 28-year-old to the top of the leaderboard and he had no issues with the slow-play situation as he seeks the biggest win of his career and a fourth European Tour title of the season. “We were on the clock and I managed to make a couple of birdies (on the seventh and eight), which was nice, and thought we were going to be off it pretty soon,” Wallace explained. “And then I had a really tough two-putt on nine, I had a 40-footer up and over (a ridge) and left myself about 20 feet, so I had to reread it and that took longer than it should have done. As for his recent form, Wallace – who was fifth in Sun City on Sunday – added: “I’ve got rid of all the expectations that have come with playing well and winning. I’ve expected higher from myself and that’s just killed me. Fleetwood was the “last man on the range” on Thursday after scrambling to an opening 69, but struck the ball much better in a 67 that included twice three-putting for par on par fives. “It’s still a very difficult task to win the Race to Dubai, it’s not like I’m a prolific winner this year,” Fleetwood said. “I’ve had chances and missed them so am still trying to knock on that door and win a tournament, the same as everybody is. McIlroy was delighted to move into contention after some indifferent form in his two starts since helping Europe regain the Ryder Cup at the end of September.